Large-scale dinosaurs are now on display at the Tasmanian Museum and Art Gallery (TMAG) following the opening of a new touring exhibition called Dinosaur rEvolution: Secrets of Survival. Tasmanian-based company Gondwana Studios developed the exhibition, transforming TMAG into an ancient world of dinosaurs with animatronic models, giant skeletons, large-scale murals, and fossil casts that visitors can touch. This all-ages exhibition uses augmented reality, dig pits, fossil casts and fully animatronic dinosaurs to transport would-be paleontologists to a Jurassic era. The exhibition also explores the science behind recent fossil finds in China, providing a fascinating insight into the complex nature of the evolution of dinosaurs. 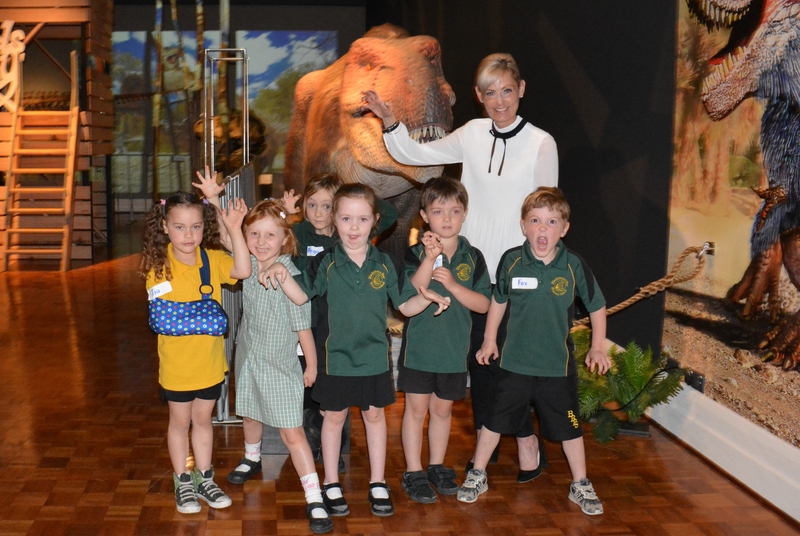 Dinosaur rEvolution: Secrets of Survival is presented by TMAG in partnership with The Royal Society of Tasmania as part of its 175th-anniversary celebrations. It is fantastic to see the museum partnering with other local organisations to bring this ground-breaking exhibition to Tasmania for the first time and I am sure it will also be a huge drawcard for visitors over summer.